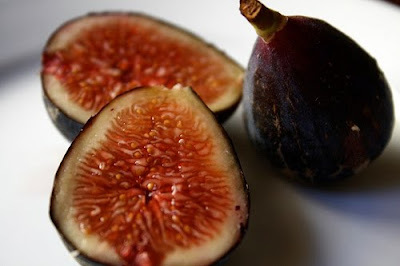 Elizabeth David once said, "To eat figs off the tree in the very early morning, when they have been barely touched by the sun, is one of the exquisite pleasures of the Mediterranean." 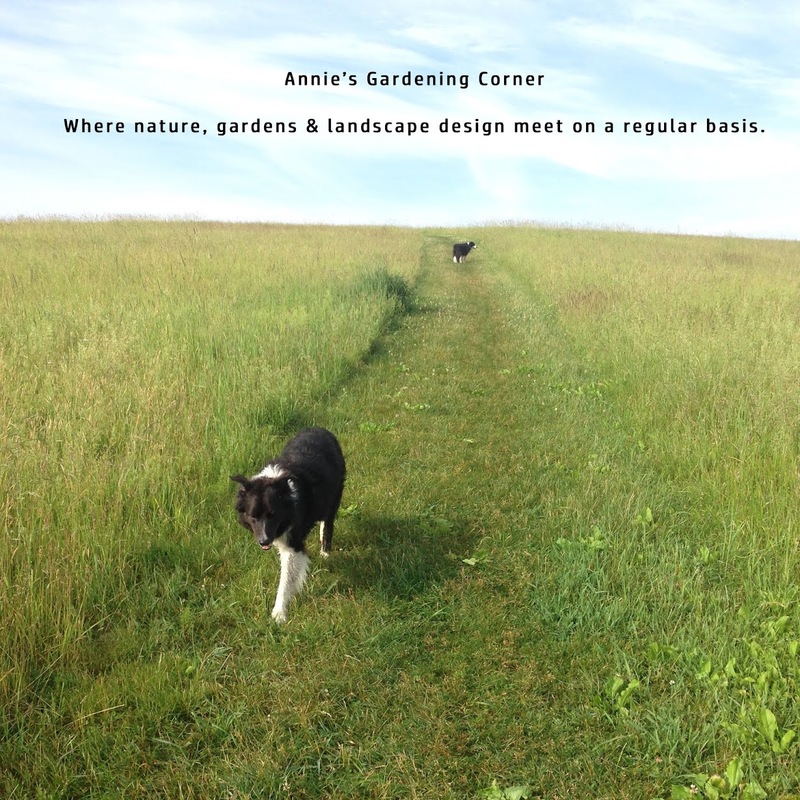 If you can’t live in the Mediterranean’s temperate climate, it may be worth creating a piece of it in your own garden. At one point, it was fairly common for families to grow figs on their property. Although the hardiness of figs is more suitable to zone 7 temperatures, gardeners grow these plants in zone 4 and even zone 3. Not without effort, of course. Fresh figs are a wonderful experience. It is the reason people invest time and effort in this plant. Here are a few growing tips passed on from friends and associates. In case you don’t have plans this weekend, you can catch the Rhode Island Flower Show, ‘Timeless Gardens’. For more information, check out the web site, http://www.flowershow.com/ for pricing and events or call 401-272-0980. It runs from Feb. 18th through Feb. 21st. The show is held at Rhode Island Convention Center, Providence, RI. The inspirational thought for the weekend is an American Proverb. “It doesn’t work to leap a twenty-foot chasm in two ten-foot jumps.” Ouch. That could leave a mark. In other words, don’t take on too many chores this weekend. Enjoy!